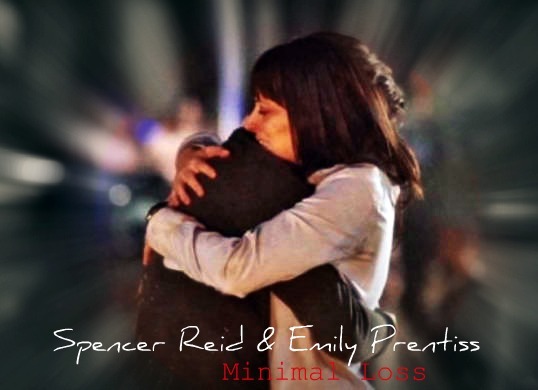 Minimal Loss Moment. . Wallpaper and background images in the Dr. Spencer Reid club tagged: dr. spencer reid criminal minds emily prentiss minimal loss hug matthew gray gubler paget brewster. This Dr. Spencer Reid fan art contains portrait, headshot, and closeup. There might also be mahusay bihis tao, suit, pantalon suit, pantsuit, hip boot, and thigh boot. Thanks! Don't really know why I edited it twice. I just had two different ideas for the same picture, and liked them both, I guess.